My friend Kristina of The Eyre Effect and I may be separated by many miles but are tied together by our love of thrifting (among other similarities!). This lead to the idea of doing a thrift exchange with one another. 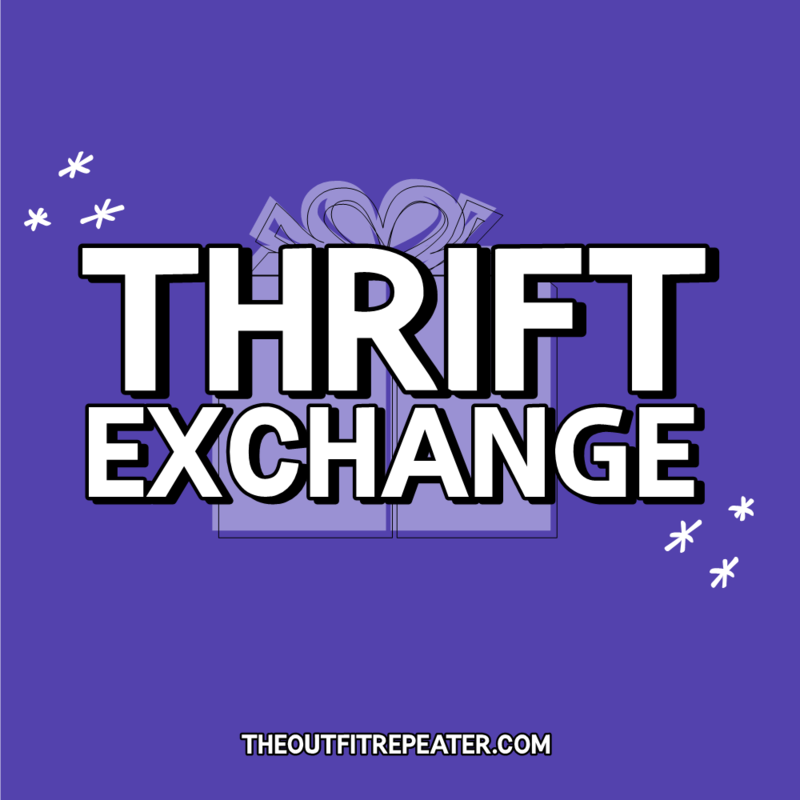 What is a thrift exchange? A thrift exchange is simply buying thrift store items for another person and then passing them along. Kristina is from Washington and I’m from Wisconsin so this is like our way of getting to thrift with one another. To find out what vintage goodies I sent Kristina, you’ll have to pop on over to her blog! While you’re there, I would highly encourage you to snoop around her YouTube channel & all of her social media networks. Thank you for catching up with us today! Maybe this will inspire you to organize your own exchange with a far-away friend.. or just to go for a fun solo shopping trip? Either way, happy thrifting!